If you run an online search for “cleaning companies,” you’ll doubtlessly turn up hundreds of results in your area alone. The question then becomes clear: how do you set yourself apart from all the other cleaning companies? 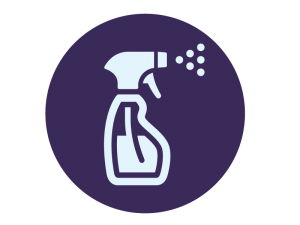 In the case of Numero Uno Web Solutions’ client, a successful Toronto-area cleaning company, they approached us to mount an SEO marketing campaign, which had definite results for them. The number of unique visits to their site climbed by 45.23% between when they signed with us in August of 2013 and September of that year. The organic traffic to their site also grew significantly during this same time period, with an impressive 91.49% increase between October and November of 2013. And even though the period between December and January is traditionally slow for most organizations, our client still saw an increase of 78.05% during that time period. In fact, December to January was even more impressive for our client, with an increase of 290.1% in referral traffic in January 2014. It seems it was a very happy new year for our client indeed! When it comes to conducting business online, social media has become increasingly important to any business wishing to grow their presence online. Our client once again saw an impressive increase during a period when business traditionally starts to slow down for organizations due to the holidays, with their social media traffic having increased by a whopping 250% between November and December of 2013. 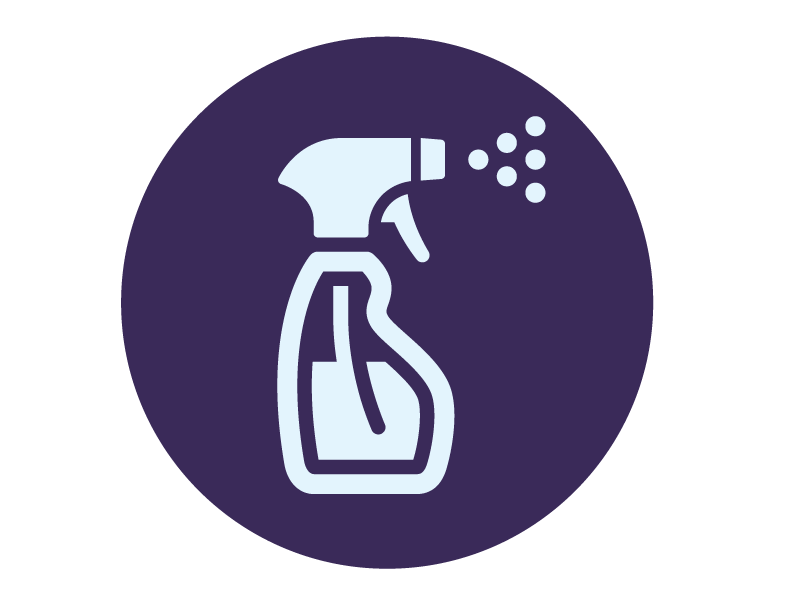 Perhaps owing to business owners wanting to clean their facilities before the end of the year, our client also saw an increase of 84.26% in new visitors between November and December of 2013. During that same period, the number of unique hits their site received also increased by an impressive 78.41%. 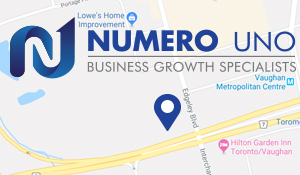 At Numero Uno, we bring traffic to our clients’ web sites by using keywords that are relevant to their business and insert them into static pages, blog posts, articles, and press releases to ensure that they are picked up by search engines. We provide our clients with regular content to ensure that they stay at the top of search results on the top engines, such as Google and Bing. We are a true provider of search engine optimization. The timely and relevant articles our writers provide cover topics related to your industry while selling your products and services. To find out how your office cleaning business can “clean up” on the Web, call Numero Uno Web Solutions today at 1-855-736-9778 or e-mail us at info@numerounoweb.com.